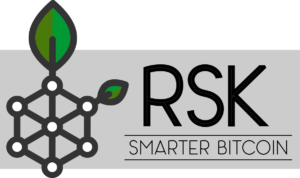 The RSK network is the Smart Contract platform of Bitcoin, it offers the same capabilities of Ethereum, but the gas is paid with Bitcoin. When your application needs to interact with the network by publishing or calling a Smart Contract you need a node synchronized. This video of the series explains how to install a node on Windows/Linux/MacOS by running a pre-compiled JAR version of the node. The video is closed captioned, and bellow you will find the step by step easy to copy and paste. Download Java from https://java.com/download and install it in your Windows, Linux or MacOS machine. Once downloaded, place it on a well-known folder, open a console and navigate to it. Connect to the node and test it. 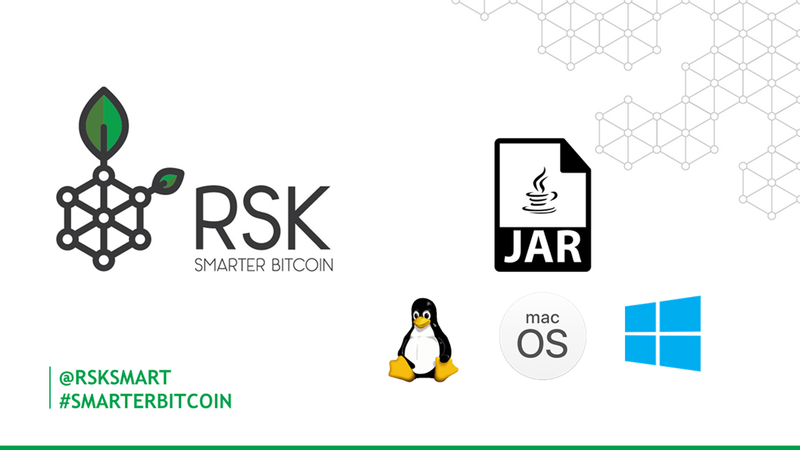 1 Pings/Trackbacks for "RSK – Install a node with Java"